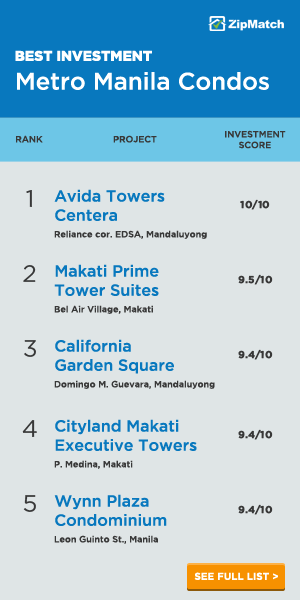 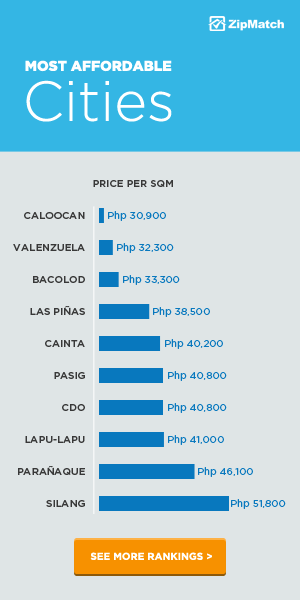 BGC is now home to many corporate offices and multinational companies. 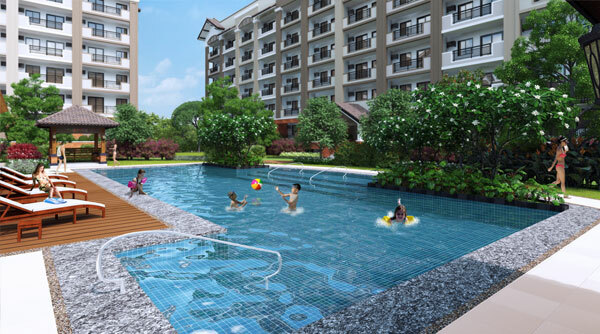 Integrated mini-townships will provide all the amenities you need for a more convenient living. 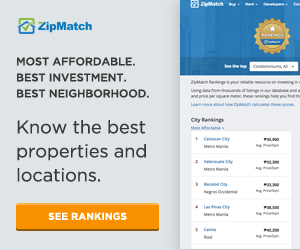 BGC multi-faceted community Live, work, play, and more when you live in BGC. 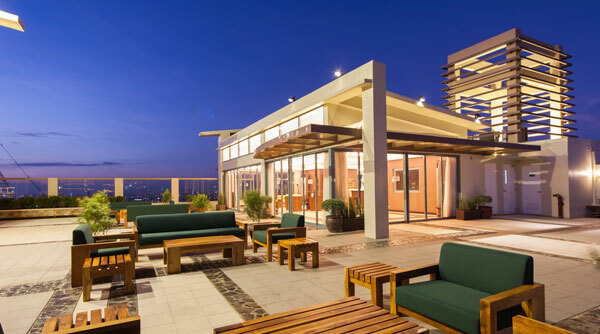 Enjoy living in BGC’s environment-friendly and wide spaces. 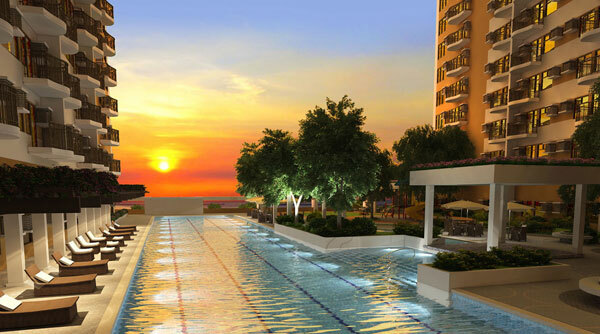 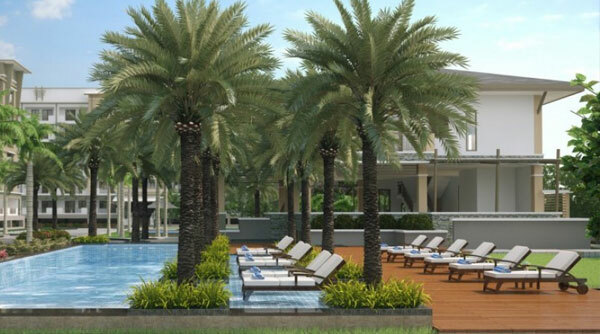 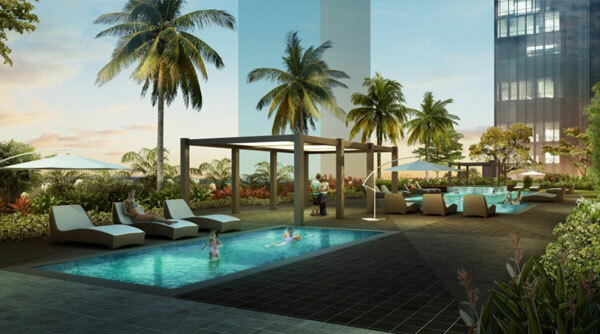 Can you envision yourself living in Bonifacio Global City? 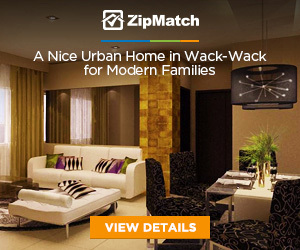 Discover a home that’s ideal for you in this city.